It’s another beautiful fall day in Bethesda. Fresh air, football, home-cooked meals, soccer games and leaf-raking may be on your agenda…and perhaps visits to open houses too. If so, here are some up-to-the-minute statistics and information you might want to keep in mind. First of all, a great resource to find open house listings is www.HomesDataBase.com. As of 12:30 PM, there are 63 open houses scheduled for today in Bethesda and Chevy Chase – most from 1-4 PM, but check the listings if you have a certain house in mind. Sometimes you will find that homes are open from 2 PM – 4 PM. Currently there are 341 homes, townhomes, condos, etc. 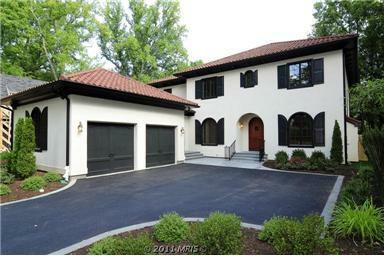 actively listed for sale in Bethesda and Chevy Chase. Right now there are 112 detached homes in Bethesda and Chevy Chase that are under contract awaiting settlement. Interestingly, the average price of those is $999,490 but the median price is only $839,450. That’s quite a contrast. In NOVEMBER 2011, according to MRIS*, there were 69 detached homes sold in Bethesda and Chevy Chase. The median price: $850,000. The average price $965,312. These homes took an average of 69 days to sell. It’s Sunday, November 20th and despite the upcoming Thanksgiving holiday, the Bethesda-Chevy Chase real estate market is still open for business. There are 47 detached homes scheduled to be open today and 13 condos or attached units. To find the details and properties of interest to you, we suggest a visit to www.HomesDatabase.com. REAL ESTATE NEWSFLASH: There were some important changes to our real estate market this past Friday when President Obama signed into law a bill reinstating higher limits for FHA loans in higher-cost markets such as our Metro DC area. The ruling partially repeals the decreased limits that came into effect on October 1st of this year which lowered the conforming loan limits from $729,750 to $625,500 – a change which essentially knocked some purchasers right out of the market and severely increased the costs of homeownership to others. The lower limits required buyers to put more money down and/or reduce the price of the home they would buy in order to afford the costs of the loan. With the average home in the Bethesda-Chevy Chase area hovering near $900,000, the pickin’s are slim when a buyer only has $625,500 of mortgage money available for financing. This new law, effective on Friday, re-instated the $729,750 limit and re-opened the higher priced market again to purchasers using FHA mortgages, allowing them to put as little as 3.5% down and finance up to the new loan limit. While the re-instated FHA loan limit is terrific news for our area, the ruling did not apply to Fannie-Mae or Freddie-Mac insured loans, leaving those who would prefer conventional financing versus FHA still facing higher costs of financing since anything above the $625,500 mortgage loan limit (as of October 1st) still requires the purchaser to obtain a Jumbo Loan. Jumbos go hand-in-hand with higher fees and higher interest rates. As our economy still struggles with its rehabilitation after the Great Recession, I think we can all agree that the health of our real estate market nation-wide is a critical piece of our economic recovery and that homeownership is not only still a great American Dream, but it’s still a great long-term investment too. It’s Sunday, November 13th and time for another Sunday Snapshot of our local Bethesda Real Estate market. As usual, there are quite a lot of homes available to visit at open houses today – most of which are open from 1-4 PM. To check all the listings available visit: www.HomesDatabase.com provided by our local Multiple Listing Service, MRIS. 5306 Bradley Blvd., for $1,695,000 a beautifully updated and charming Tuscan villa that sits on a 20,319 sq. ft. lot – that’s almost a 1/2 acre. The original home was built in the 1930’s and there have been additions and beautiful updates to it, yet its original charm is still preserved. The yard is amazing! There is plenty of off-street parking with a big circular driveway and a detached 2-car garage that offers a private bedroom or office space above. It’s a must-see home! There are a couple of townhomes we recommend as well if you’re looking for a good investment opportunity or convenient and less-expensive option for commuting on the METRO Red Line. 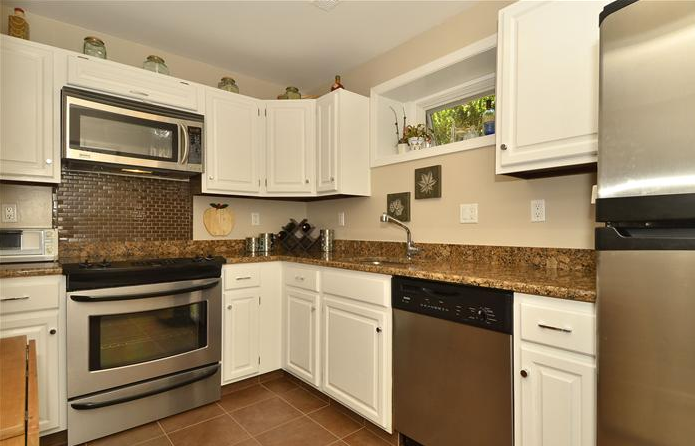 One of our favorite Bethesda condominiums, Hampden Square, has a 2-story condo available for $799,500 with three balconies, nice updates, a garage, 2 bedrooms and 2 1/2 baths. 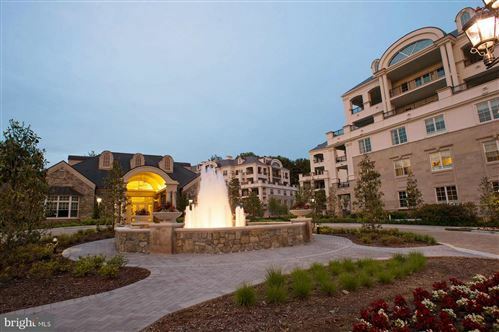 Beautifully located to enjoy all the Bethesda has to offer just outside your front door. Condo dues are high in the building but the perks are pretty terrific! The unit address is 4801 Hampden Ln #103 and please note that it’s open only from 1 – 3 PM. Another great option near the Grosvenor Metro stop is the Grosvenor Mews community. The large 3-story townhomes are convenient, offer very low dues (~$110/month) and a ton of space! There are two townhomes on the market and both will be open today. It’s Sunday, November 6th, 2011 and a great day to check out open houses in our Bethesda and Chevy Chase communities. Most homes are open from 1-4 PM. 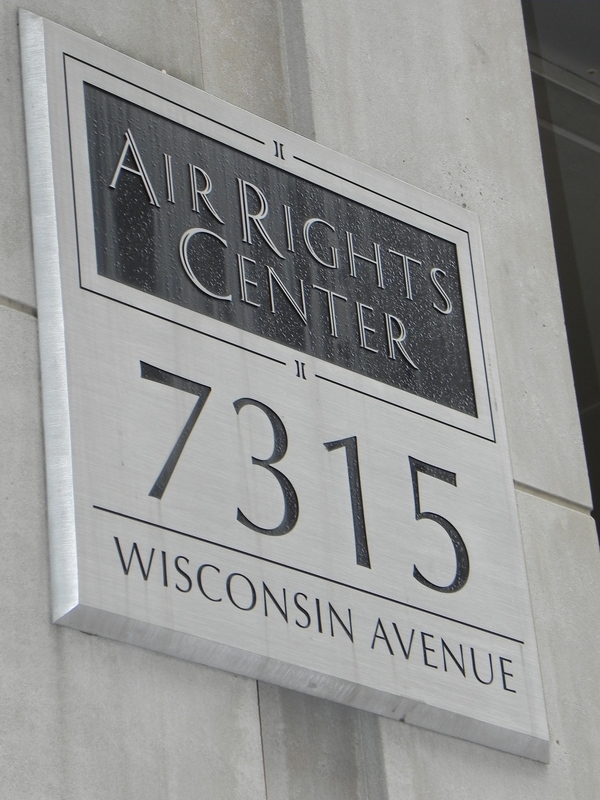 This Sunday there are 97 open houses scheduled, according to MRIS (Metropolitan Regional Information System)! That’s quite a selection! To see them all, an excellent website to visit is www.HomesDatabase.com, powered directly by our local MLS (Multiple Listing System), MRIS. Of those 97 open houses today, 73 of them are single family homes ranging in price from $515,000- $2,450,000. 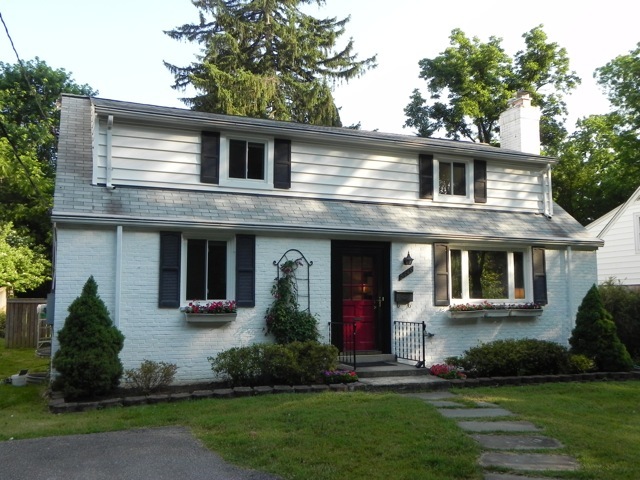 The lowest price home is located at 8417 Donneybrook Dr., Chevy Chase in the neighborhood of Rock Creek Forest just off of East-West Highway. At $2,450,000, the highest price home open today is located at 6017 Cairn Terrace in Bethesda, near Mass Ave. It’s a sleek, interesting contemporary with a sauna, a built-in aquarium and many unique architectural features that only a contemporary home can embody! There are 20+ condos that will be open ranging in price from $199,000 – $1,499,000. The lowest price condo is located at 7400 Lakeview Dr. in a community called West Spring which is close to Montgomery Mall. The highest priced condo open today is located in the sleek Lionsgate building in Bethesda at 7710 Woodmont Ave. It will absolutely knock your socks off! Don’t miss the rooftop terrace! When comparing condos, keep in mind that in order to compare apples to apples on price, you should consider the not only the purchase price but also review the monthly condo fee and what it includes. Some condo fees include all utilities and many amenities while others include only selected utilities and/or perhaps none at all. The Bethesda Real Estate market has managed to remain fairly healthy as compared to rest of the country even throughout the toughest times in the recession. Great schools, higher employment rates and fewer foreclosures and short sales than most cities have all helped to buoy our real estate market above national averages. As of September 30th of this year, the average price of a detached home in Bethesda was roughly $985,000, an increase of 3.6% over 2010. 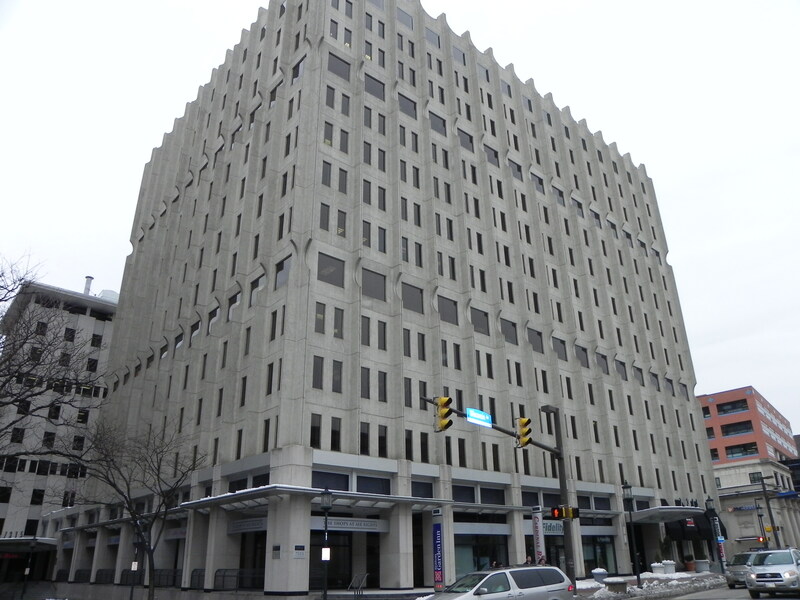 The median price was $849,000 representing an increase of 3.4% over 2010 figures. The average number of days it is taking a single family home to sell is 59 days in that same period – a slight improvement over 2010. With our area showing year-over-year improvements and interest rates at record lows, this is a great time to consider buying or investing in real estate in our area. Enjoy house hunting and give us a call if we can be of service. Here’s how you can get in on this event both on Tuesdays and during the weekends. Depending on how an agent has coded the open house in our system (“Broker” vs. “Public”) you can see which houses are open by going to homesdatabase.com. Homesdatabase.com is our official MLS service available to the general public online. That’s right! The latest and greatest information the REALTOR community uses is NOW available to the average citizen. Homesdatabase.com is superior in my opinion because the contract status of the property is more up-to-date then many of the other web sites. I often get calls, weeks after a property is under contract, from people looking at outdated information from some other website online. Down in the bottom of the main screen is a Open House icon with balloons. To the right (remember we still want to keep this stuff secret) is the link “+search all.” This is a great tool if you want to plan your open house tours on the weekends as well or see if a particular home will be open so you can send mom and dad over to take a peek at something you like. Other websites like Trulia have similar functions. When you go to the open house (even if you just see an odd open sign on a Tuesday in front of a house you are driving by) tell the agent who you are, that you are not an agent, but “Brian Maury” suggested you stop by to see the house! If you’re interested in the house this is no different than if you were a curious neighbor visiting on any other open house on a Sunday. Brian and I went on a mission yesterday to help a client find a new door knocker for their front door. The home is a beautiful Arts & Crafts style bungalow and we wanted to find the ideal piece of hardware to match the overall look of the home. No plain old door knocker would do; we wanted to find something special. Brian suggested Union Hardware located at 7800 Wisconsin Ave. in Bethesda. I had never been there before but Brian told me of his many visits there when he was building homes in years past. Hardware stores are not usually something I get excited about visiting but when we entered the showroom I was so surprised! The fixtures and hardware were stunning. Everything was so unique and like sculpted art – it made you just want to touch everything. Thankfully, their showroom allows you to do just that! Ahhh the perfect shape to relax! 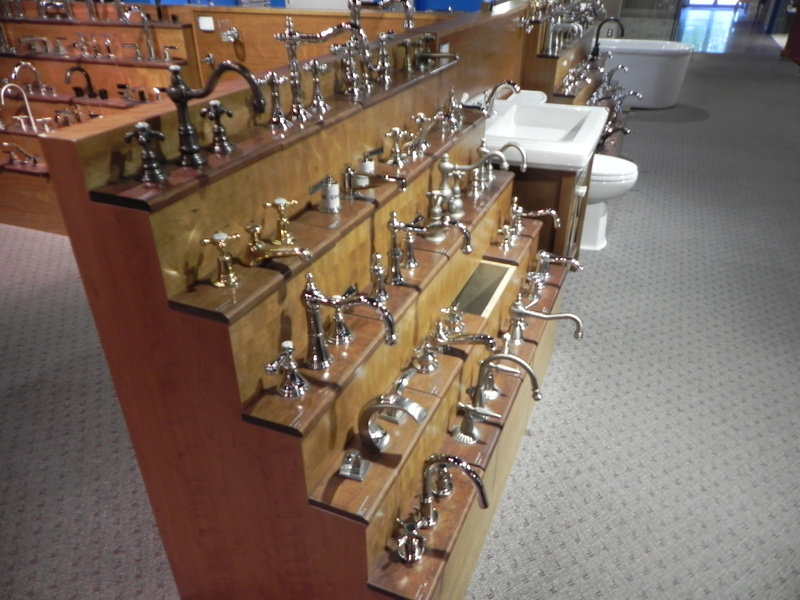 As Brian worked with the very friendly associate on selecting a door knocker, I found myself wandering the store touching the various door knobs and handles on their display walls and looking in awe at their classy bathrooms while imagining my dream house. I even had the opportunity to slip into a sleek soaking tub that I loved! I believe it is called The Toulouse made by Victoria + Albert, a product from the UK. The picture speaks for itself, right? The Goldberg Family started Union Hardware in Washington, D.C. in 1914 and they are now a third generation family owned business. Considering all that they had to endure – two World Wars, The Great Depression and even our recent Great Recession, it is truly impressive that their business continued to survive and even flourish. Their website tells their story. They started out in the early 1900’s as a hardware supply store – hammers and nails and basic carpentry stuff. Their name was inspired by the Unions in our country and their growing strength and Mr. Goldberg had a smart business strategy to serve them. That plan was the key to helping his company forge through the tough times that our country would face. Another cool sink and faucet! Day 57: The Borg Lands in Bethesda. The year is 2365 and The Federation Starfleet has just encountered the first Borg spaceship. But wait, I believe there was an earlier encounter here in Bethesda in 2007. I affectionately call the home built in Edgemoor”The Borg” house after the cubed fictional alien spacecraft first encountered in Star Trek: The Next Generation. Love it or hate it you have to admire the guts to build it in Edgemoor, one of Bethesda’s most affluent and exclusive neighborhoods. Quite simply there is nothing like it in the classic, predominately colonial style, luxury home subdivision. Here’s the back-story to this really cool, ultra-modern, contemporary style home. The owner wanted to build a house free of the constraints of the past, modern and forward-looking. He hired renowned local architect and award-winning contemporary home genius, Robert Gurney, FAIA to design his new home. The home is the antithesis of the McMansion. In stark contrast to the über super-sized homes being built today, that strive to maximize the size of the house by stretching the zoning limits, this home was built with a minimal 1,100 sq. ft. footprint on the flat lot (occupying less space than the previous mid-century dwelling that was previously there). The home also incorporates many “green” homebuilding strategies and concepts as well. I’ve been reading a fascinating book recently called The Oral History of Modern Architecture by John Peter (the father of Molly Peter, an accomplished fellow real estate agent and friend of mine) and it reminded me about this home. The book is about the birth and impact of modern architecture and the nexus of technology, society and art on our buildings in the words of the men who pioneered the movement. So much of our housing in Bethesda is rooted in very old traditional ideas about architecture. The colonial, the cape-cod, and much of our new construction is just a further extrapolation of these old principles. This house represents a stark departure from all that came before it. Housing as we know it is undergoing a major transformation today as we begin to strive to build homes that are in harmony with our environment, efficient in terms of energy and water usage, and represent good stewardship of our natural resources. The “Green” movement is a revolution in building as influential, in my opinion, as the modern architecture movement. New ideas are often vehemently rejected at first and change can be difficult to accept. The contractor who built “The Borg” house told me that they had to replace the large plate-glass windows on several occasions during construction because of vandalism from area residents upset with the radical design. This house is less than one block from the urban landscape of Bethesda. How radical is a cube when there are cube-like offices so close by? Like the crew of the Starship Enterprise we are encountering new housing ideas and housing “life forms.” Just because the designs are unfamiliar we need not reject them. We need to be open to new ideas and concepts. The Borg race “assimilated” technology from the races they encountered. We need to assimilate new technologies and concepts into our homes. The future of our species will depend on how well we apply new technology, adapt and preserve our limited natural resources and live in harmony with, not only each other, but our fragile planet as well. Pile the kids in the car and drive them by this futuristic home.